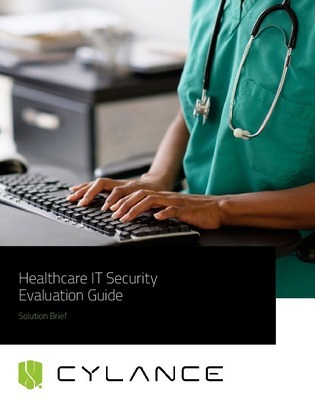 Healthcare IT staff play a critical role in safeguarding protected health information (PHI). Prioritizing data protection can be difficult for IT departments that are primarily focused on maintaining technology for vital day-to-day operations. Read the brief to discover how you can employ AI to combat cybersecurity challenges in healthcare technology.